Paul has always been a sports enthusiast who is energetic and goal-oriented, and have a very strong passion for soccer and coaching. As a goalkeeping coach, his goal is to develop individuals who will be competitively be qualified to be at par with the world class players. Paul is very familiar with the rules and regulations in soccer. He has a background of more than 12 years playing as a goalkeeper for several schools and college teams. Paul quickly learned that goalkeeping required more skills than any of the other positions. 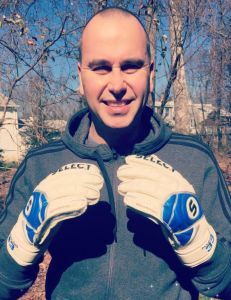 Paul became a goalkeeper at age ten in mid school and continued to play through high school, college and finished his goalkeeping journey in a semi pro club in South of France. Paul had played for twelve years, including junior and senior high school, college and one year of semi-pro. After an extensive career in Engineering and French, during which time he maintained his passion for soccer. Paul has earned various licenses and is always working on furthering his coaching education. 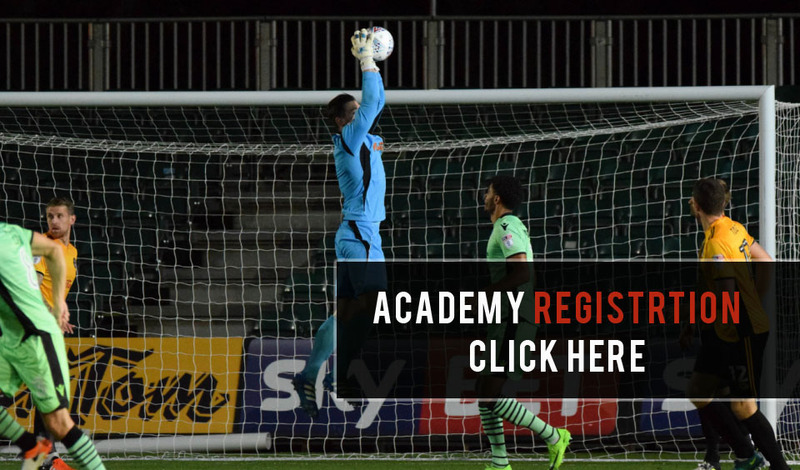 Paul decided to join the J4k international goalkeeping academy because of the excellent international coaching staff, the well laid out curriculum and the opportunities it provides goalkeepers to be showcased around the world in the different universities and professional teams. Lycee Raoul Dufy – Nice, FRANCE. Lycee Parc Imperial Soccer Team – Nice, FRANCE. Universite de Nice et Sophia Antipolis Soccer Team – Nice, FRANCE. Trinite FC Semi Pro Soccer Team – Nice, FRANCE. Edinburgh Napier University Soccer Team – Edinburgh, SCOTLAND. 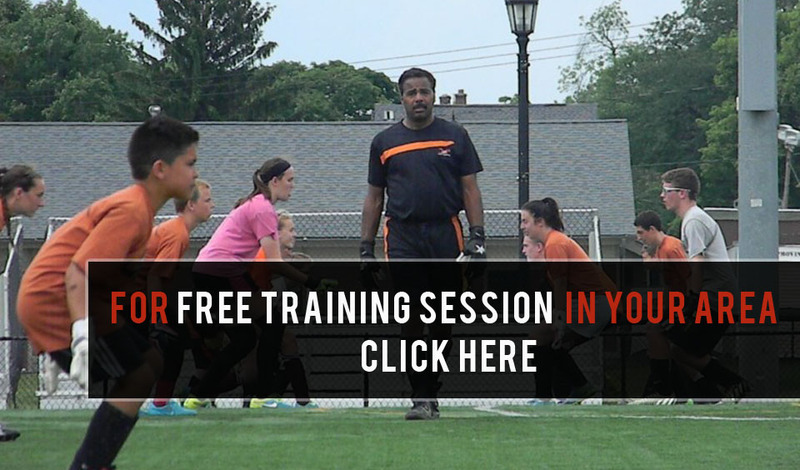 NSCAA Goalkeeping Certification Level 1 & 2 – New Jersey, USA.